If you want to set up an event and sell the tickets you can use the option of Ticketleap widget. Go to Ticketleap dashboard → Create your event and save it. Click on the Start Sales button to make your event live. Click on the Buy Tickets option to generate and copy the code. 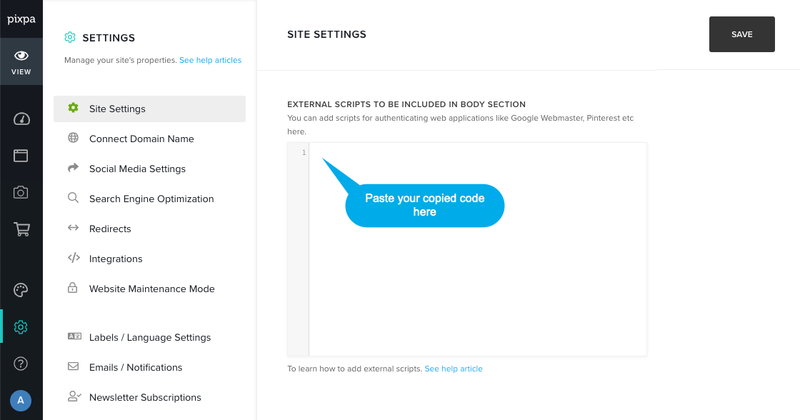 Note : You can also add this script by creating a page and pasting the code in custom code block.